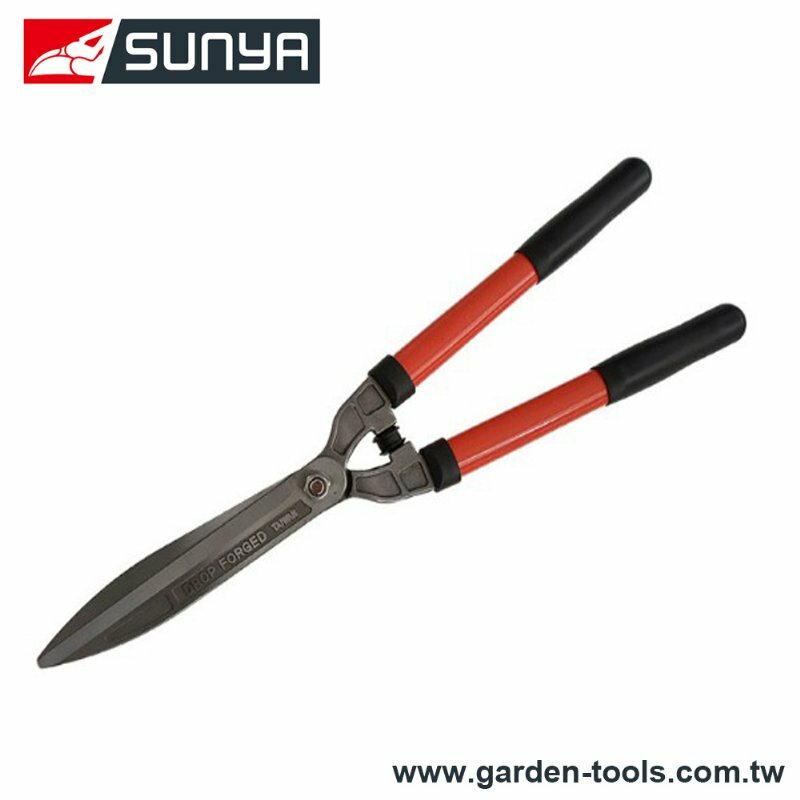 Hedge Shear Supplier - Wise Center Precision Appliance Co., Ltd.
Our Hedge Shears is fully hardened steel blades are enhanced with a titanium coating to glide through branches without gumming up and resist rust for long-lasting value. Dear Sir/Madam, I’m interested in Drop Forged Straight Hedge Shear, 208013 that your company provides. Would you kindly contact me with your detailed product information and FOB price? Thanks. We have the expertise and longevity that leads to customer satisfaction with our work. You will not go wrong if you choose us for your Hedge Shears needs.